Project Frame - Vienna 1892 The Emergence of 20th Century "Musical Experience"
Between 7 May and 9 October 1892, Vienna witnessed the International Exhibition of Music and Theatre (Internationale Musik- und Theaterwesenausstellung), an event of unprecedented relevance for cultural history and musical historiography. It was the first and only themed music and theatre exhibition within the series of International Exhibitions and World’s Fairs held since 1851. 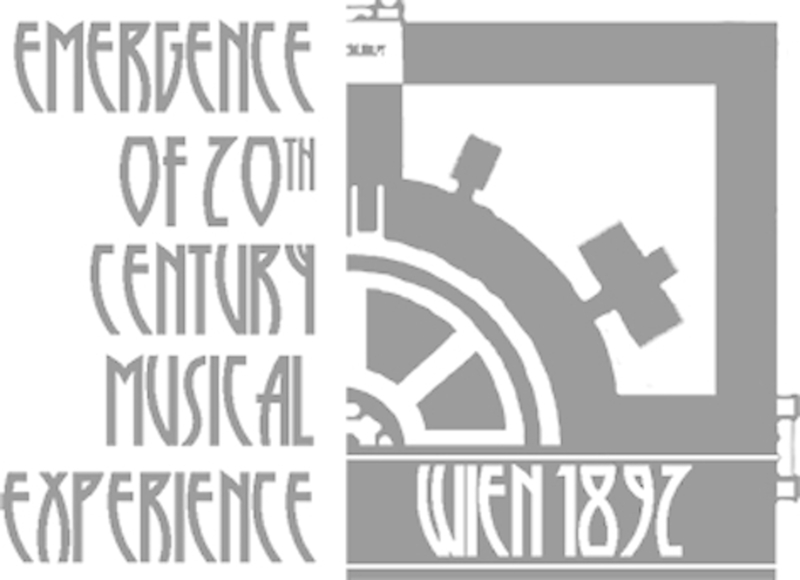 Vienna 1892 represents the crystallisation point of a modern conception of music as aesthetic object and marketing product that shaped the “musical experience” of the 20th century. In the same way that Pierre de Coubertin developed the universalised and highly politicised experience of sport founding the Olympic Games in 1896, Vienna 1892 staged classical European music as the “universal language” that has been a powerful globalised cultural tool till today. This process had a lasting influence on all aspects of the “musical experience” in terms of 1. creation / production, 2. perception / consumption, and 3. management / marketing. Since the beginning of the digital revolution and the advent of Internet the “musical experience” model of the 20th Century is in crisis. The results of this project will contribute to better understand and analyse the extent and the repercussion of this change to current music life through a reconstruction of the previous model that has been taken for granted and therefore neglected in research.